By Adrianne Pasquarelli . Published on April 15, 2019. When the founders of Giant Spoon brainstormed names for their company six years ago, one reason they chose the oversized utensil was because they intended to “stir things up.” And the agency has indeed made waves: Giant Spoon is scooping up new clients and digging into up-and-coming business practices such as direct-to-consumer advertising and esports as it secures its reputation as an agency built for modern marketers. Clients seek out Giant Spoon, which employs more than 160 staffers and has offices in Los Angeles and New York, for culture-ready ideas they can’t find elsewhere. 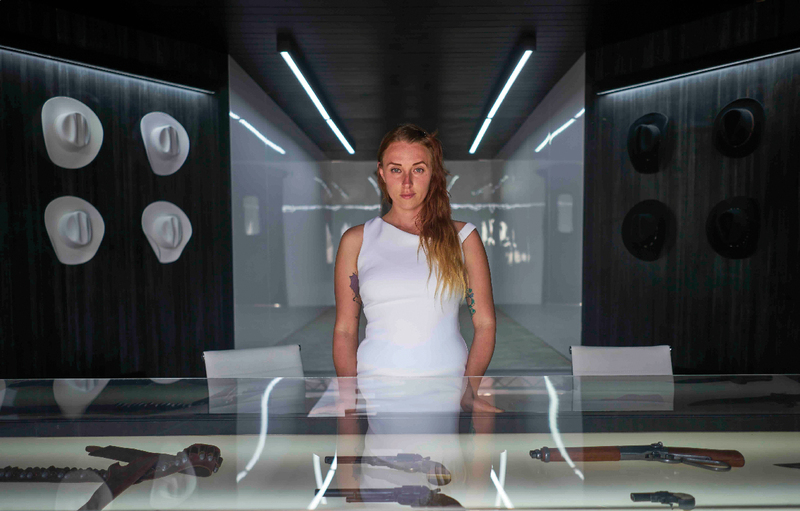 One, a full-scale theatrical experience for HBO’s “Westworld,” was hailed as the most immersive work to come out of arts, marketing and innovation festival South by Southwest in 2018. Giant Spoon is also paying close attention to trends in retail, with an eye on which advertising needs new brands require. 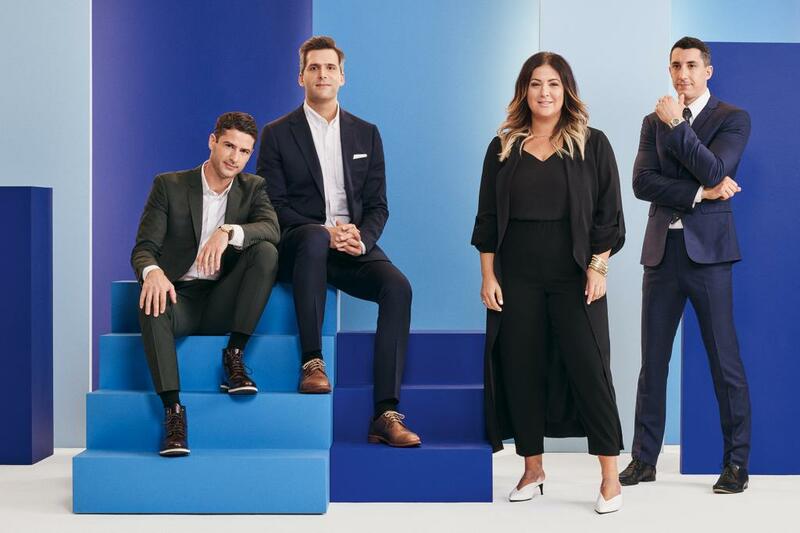 Last fall, the agency created a program with NBC Universal designed to help new d-to-c brands navigate TV advertising.